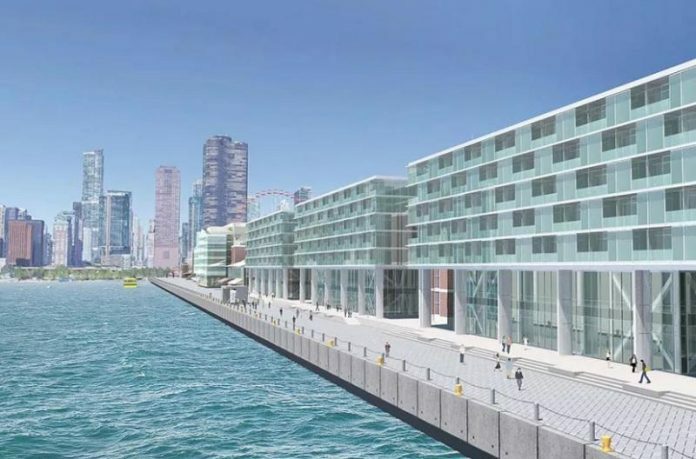 Following the opening of the Chicago Shakespeare Theater, Navy Pier is ready for another construction project as the city recently granted a demolition permit to a seven-story waterfront hotel with 222 rooms. Issued Oct. 26, demolition permit number 100720378 shows an estimated cost of $1,818,794 and gives permission to Navy Pier and co-developer First Hospitality Group to perform renovation or alteration to The Shelter’s pre existing two-story structure. 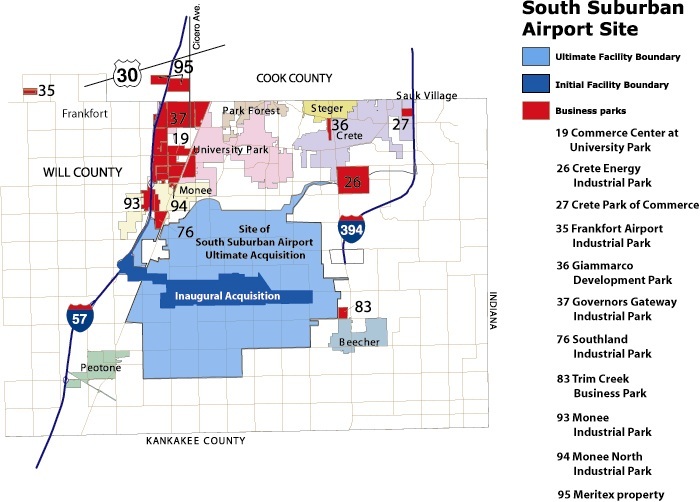 Two levels of the pre existing space will be reactivated to feature dining and entertainment amenities. Guest rooms will be located on floors three through seven, and a separate rooftop bar and restaurant will be built on top. The rooftop terrace will then be connected to the Grand Ballroom and Festival Hall. Located towards the eastern end of the pier, the hotel will stand adjacent to structures built in the original renovation in the 1990s which transformed the pier from being an abandoned shipping terminal into the state’s biggest tourist attraction. The hotel, designed by KOO, LLC is yet to be named. It will be operated Hilton Hotel & Resorts under their Curio Collection brand. The rooftop venue is expected to open in 2017 while the hotel is slated for opening in 2018.
Financing the project is Swiss real estate investment firm ACRON AG. More new structures are coming to the far end of the Navy Pier. Plans are currently underway for a semi-circular walkway that rises over a pool called Lake Mirror. It will feature a walkway that allows visitors to get closer to the lake. The addition will be designed by James Corner Field Operations, the firm behind the High Line Park in New York.